Unique Collection of Pendant Lights, made of a 4mtr steel pipe which is curved by hand. 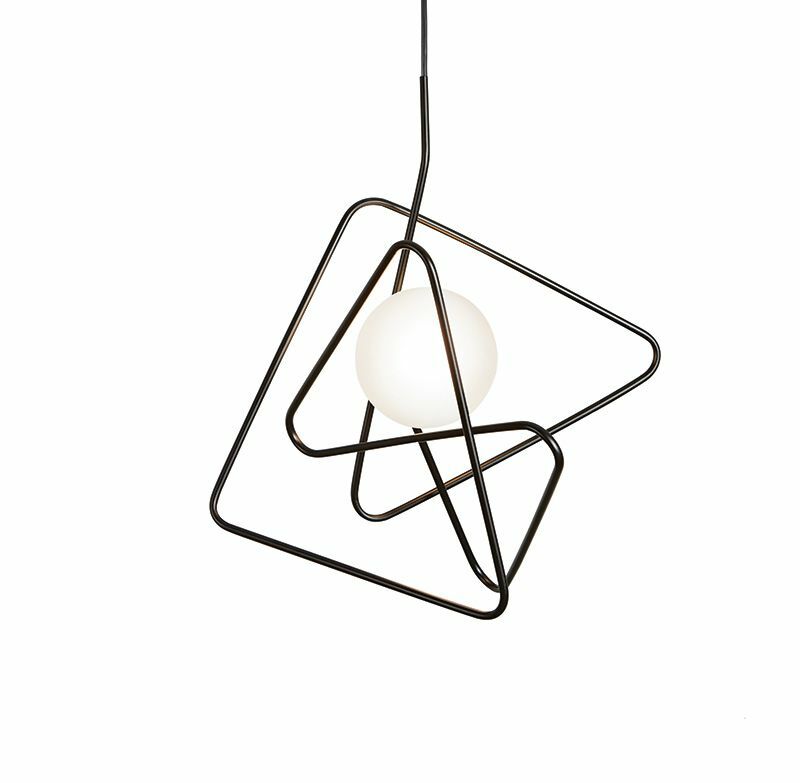 Collection of pendant lamps in powder coated steel. The curved steel pipe, 4 meters long, is shaped by hand and encloses the borosilicate white diffuser.